Arthritis affects millions of American adults and the disease can be debilitating and painful. Even though arthritis is not preventable, greater understanding of the disease can help you find the steps modify and lessen its impact, says David Mochel, MD, medical director of the Orthopaedic Institute at Northwestern Medicine Central DuPage Hospital and Northwestern Medicine Delnor Hospital. Arthritis is the inflammation of one or more of your joints, causing chronic pain as well as swelling and stiffness and loss of motion. Flare-ups can be unpredictable. 2. It affects more than just your hands. Osteoarthritis may also affect your hips, knees, back and even your shoulders. The pain can limit your everyday activities, even the ability to work. With over 100 forms, arthritis is far from simple. The most common types are osteoarthritis, rheumatoid, psoriatic and gout and while they share a common symptom, their causes can vary. “Osteoarthritis is the wear and tear on your body that occurs over time whereas rheumatoid arthritis and the others are autoimmune disorders in which the immune system attacks the body’s own tissues and organs,” explains Dr. Mochel, who is also an orthopaedist with Northwestern Medicine Regional Medical Group. 4. There is no cure but early diagnosis and treatment is essential. The first step in osteoarthritis treatment is to manage your pain, followed by gaining strength through physical therapy and making other lifestyle modifications such as maintaining a healthy body weight and smoking cessation. Surgery is another option, which is especially effective for hip and knee patients. “People who remain active are far better off than those who lead a sedentary lifestyle,” says Dr. Mochel. “This can be challenging when you’re in pain, but it doesn’t take much.” Aquatic exercise, a short bike ride or walking every day can be enough. 6. Weather makes a difference. The climate may contribute to your pain. In fact, when the atmospheric pressure changes, your arthritis might flare up. That’s a good time to use ibuprofen, apply ice and begin stretching for relief from the cold weather. 7. Relief can be hot and cold. If your joints are aching, apply a covered ice pack to decrease the initial inflammation and then, after 48 hours, switch to heat to open up the blood vessels for added relief. 8. Injuries may affect your risk of arthritis. Young adults with knee injuries have six times the risk of developing osteoarthritis in that joint by age 65. Those with hip injuries are three times more likely. That said, the importance of exercise at any age far outweighs the chance of injury, says Dr. Mochel. 9. It’s not just for adults. Children suffer from arthritis, too. In fact, almost 300,000 American children under the age of 18 suffer from rheumatoid arthritis, affecting girls more often than boys. 10. Juvenile arthritis is difficult to diagnose. As with osteoarthritis in adults, there is no screening for juvenile arthritis. Symptoms may include constant joint pain or swelling, unexplained skin rashes, a fever with swelling of the lymph nodes or inflammation of other organs in the body. Be sure to share your child’s symptoms with your pediatrician. 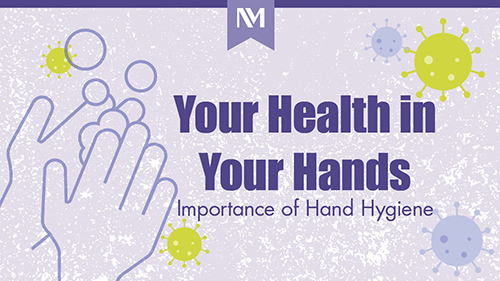 Why, how and when to wash your hands. 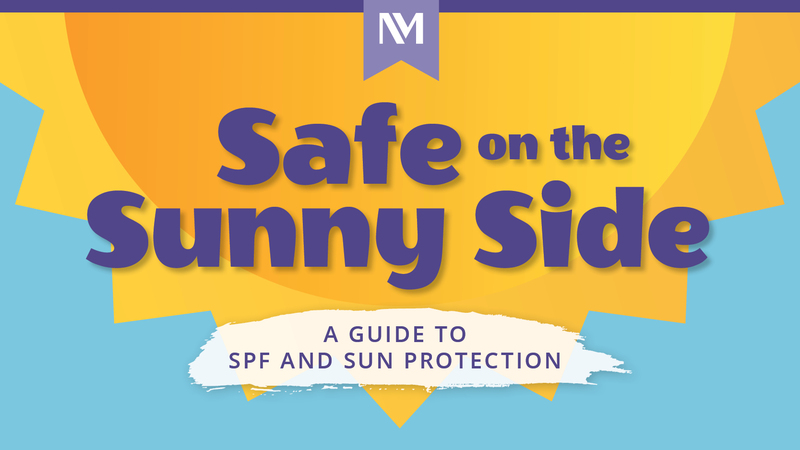 Whether it’s overcast or clear skies, the sun’s rays can damage your skin. 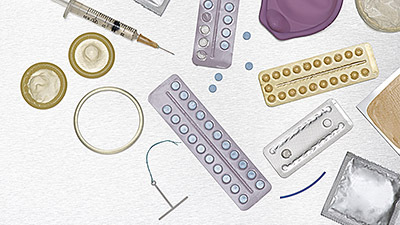 Which methods are most effective, how they work, possible side effects, and which choice may be best for you or your partner.